Commercial Break sounds the discarded ether as sonic debris of commercial radio heard as glitches, noise and fragments, remnants of consumerism. 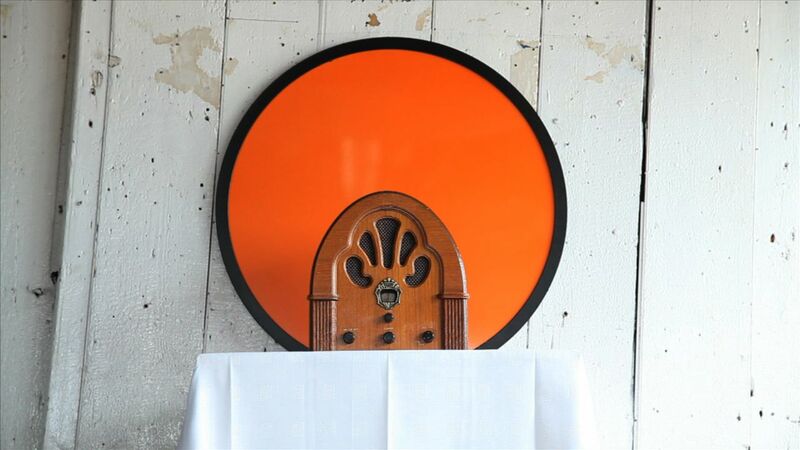 This plunderphonic work incorporates found sound and appropriates radio adverting broadcast on FM advertising Digital radio to create an extreme sample of 2012 that draws on the future of FM after it has been abandoned for digital radio. 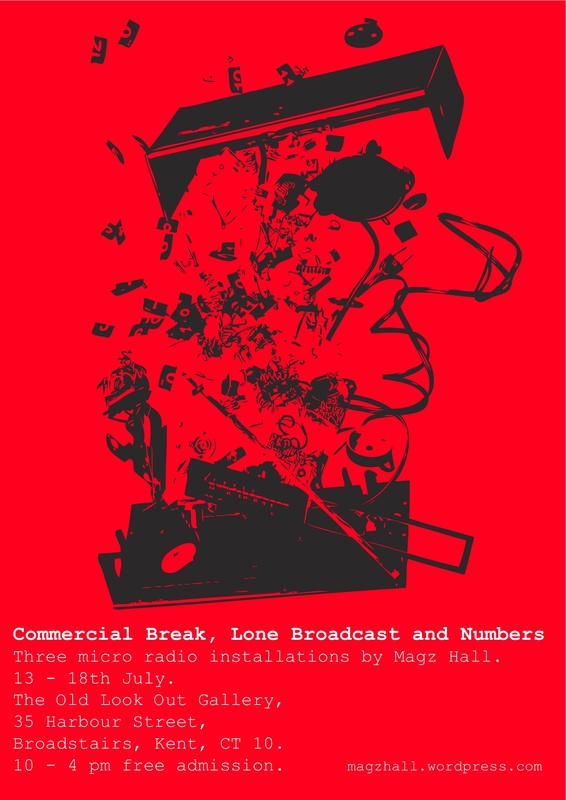 The work had been broadcast as part of a micro FM installation at the Old Lookout Gallery July 2013 and DAB Boat radio 13- 21st July on rotated broadcast 24/7.